WTF?! 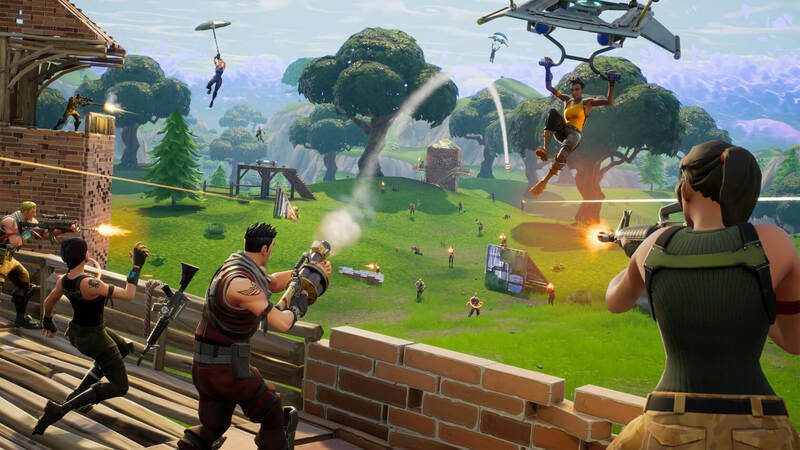 Unless you’ve been living under a rock recently, you’ve probably heard of a little game called Fortnite, which appears to be taking over the world right now. If any more evidence of this is required, a French marketing agency has revealed that it is asking candidates to play the game during job interviews.